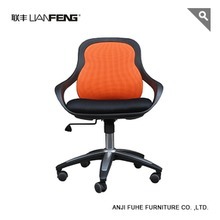 1.Sitting in a chair can rotate 360 degrees of freely. 2.Up and down mechanism. 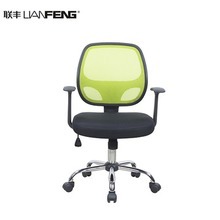 3.The chair has wheels, easy to move 4.Having your own chair with your loved color, many options of chair color. 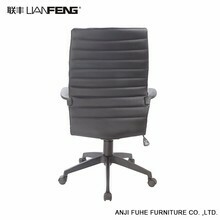 5.High loadability mesh staff chair with competitive price . 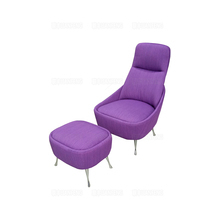 6.Excellent quality and reasonable price: the same quality, more affordable, fair,economic price. 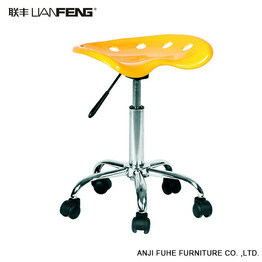 5.High loadability mesh staff chair with competitive price . 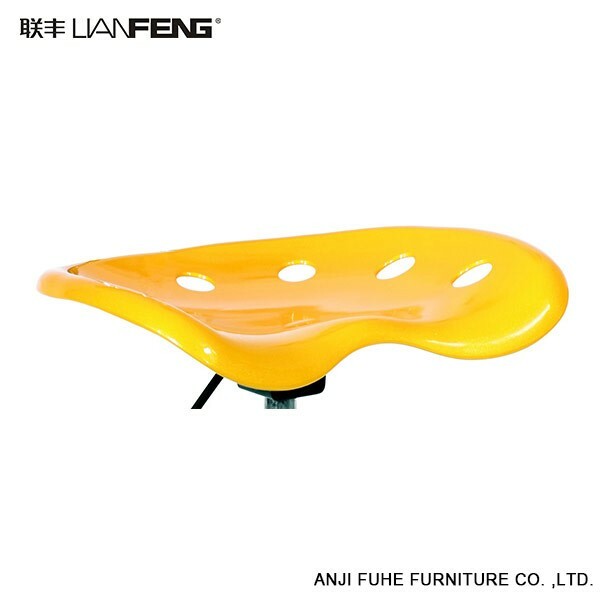 6.Excellent quality and reasonable price: the same quality, more affordable, fair,economic price.